This includes providing quality heating system products, as well as superior heating repairs, installation, and maintenance services. Whether you are looking to upgrade your furnace or need to schedule services for a ductless heater, we are the team to call. We provide a 100% satisfaction guarantee on all of our work as we want you to have confidence in a job done right. Simply give us a call to request an estimate on heating services in Oklahoma City and the surrounding area. No matter what type of heating system you use in your Oklahoma City, OK home, it’s naturally going to get a lot of use all winter long, which means it is going to accumulate natural wear and tear, and eventually will need repair or maintenance. Even the most basic use takes a toll on your home’s heating system, which means you should stay on top of repairs and only trust professionals for service. 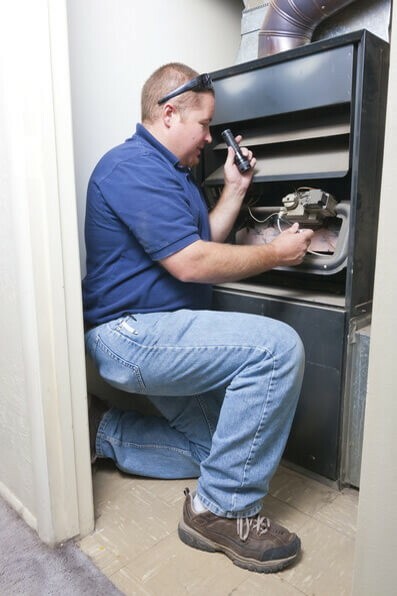 Tackling heater repairs early on is possible when you schedule regular heating maintenance. Maintenance allows our technicians to fully inspect and clean your heater to ensure it’s working as efficiently as it should. Plus, we make necessary adjustments and will recommend repairs if needed. This enables you to make a subsequent repair appointment as soon as possible, rather than waiting it out and potentially running into a huge heater emergency or breakdown right in the middle of winter. Ductless Heating Systems: Ductless heating is one of the most efficient ways to warm your home in the winter. As the name implies, it uses no ducts—instead relying on the transfer of heat from one area to another through refrigerant lines. This system can also be used for cooling in the summer. Dual Fuel Heating Systems: Also called a hybrid heat pump, a dual fuel system utilizes an electric heat pump system to cool and heat your home. But when winter temperatures drop too low for optimal heat pump effectiveness, a backup gas furnace is used to provide full heating comfort. Furnaces: Today’s furnace systems are designed with your comfort in mind, as well as efficiency. Contact us today to learn more about our wide range of gas & electric furnace services throughout Oklahoma City, OK and beyond. Heat Pumps: Heat pumps provide heating and cooling to give you year–round comfort. This also means they do twice the work as a traditional furnace, so they require twice–a–year maintenance. Geothermal Heating: Use the energy of the earth to effectively heat your home. Our geothermal heating and cooling services are a fantastic option for new homes and home remodels. When it comes to having a heating system installed or replaced, you don’t want to trust the job to just anyone. There are many factors to take into consideration, such as proper sizing, and ensuring you have the right system for your specific Oklahoma City, OK home and comfort needs. The professionals at Comfort Incorporated give the time and care you can expect when installing a new heating system in your home. We’ll help you understand the different options available to you, and will provide a timely and clean installation of your heater. Need to replace an old furnace? No problem! We offer heating replacement services in Oklahoma City and the surrounding area. 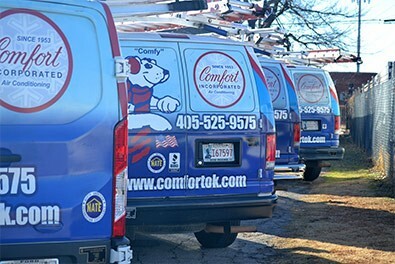 Give us a call today to request an estimate on heating services in Oklahoma City. Whether you need heating repair or would like to install a new heating system, work with our team for results you will love. 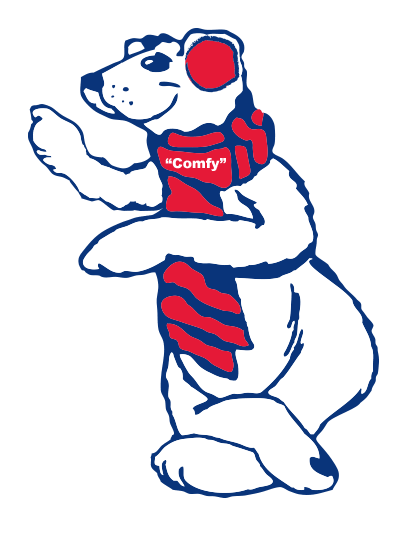 Simply give us a call to schedule heating services in Oklahoma City and the surrounding area.